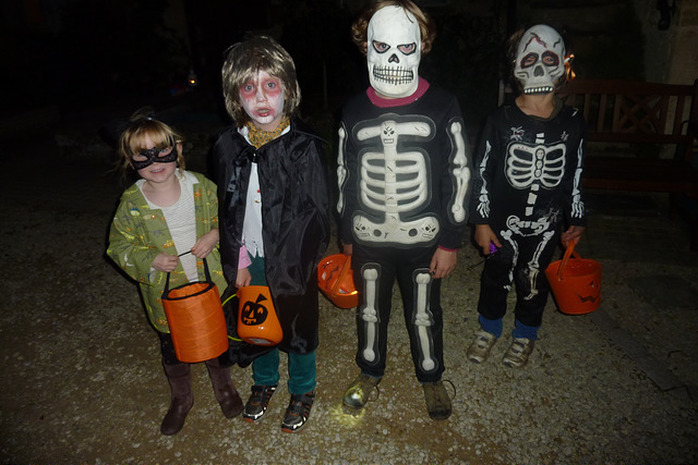 Alderton has a lovely tradition of welcoming the children of the village to our doors for trick or treating. If you'd like to participate just leave a candle-lit pumpkin outside or display some halloween lights and you'll hopefully get some spooky visitors. If you don't want trick or treaters then don't put a pumpkin out and you wont get any visitors - it's as easy as that!